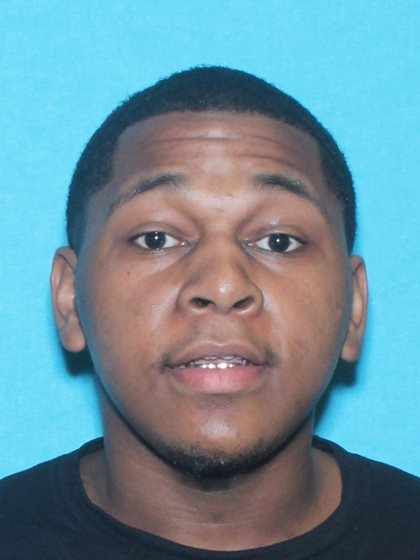 Houston Police are looking for a suspect charged in a aggravated robbery at 3900 Creekmont Drive. It happened around 11:55 p.m. on June 5th. Edrick Harrison, 19, is charged with robbery-bodily injury in the 208th State District Court. The 35-year-old female victim saw a two-vehicle crash at Creekmont Drive and Rosslyn Street that involved her friend. She saw several individuals fleeing the accident and followed them for a short distance in her pickup truck. Police report that when the victim tried to return to the crash scene, Harrison ran to her pickup truck, began attacking her, pulled her out of the truck and then tried to drive away with the several other individuals. Harrison’s escape in the victim’s truck failed because he could not drive the truck with a manual transmission. Harrison fled on foot, police say. If you have any information on Harrison’s location or on the other people involved in this case, you are urged to contact the HPD Robbery Division at 713-308-0700 or Crime Stoppers at 713-222-TIPS. This entry was posted in Asian Community Alert, Asian Community Houston, Crime and Safety, Harris County News, Houston Crime News and tagged Aggravated Robbery Suspect Houston, Bellaie Purse Snatcher. Bookmark the permalink.